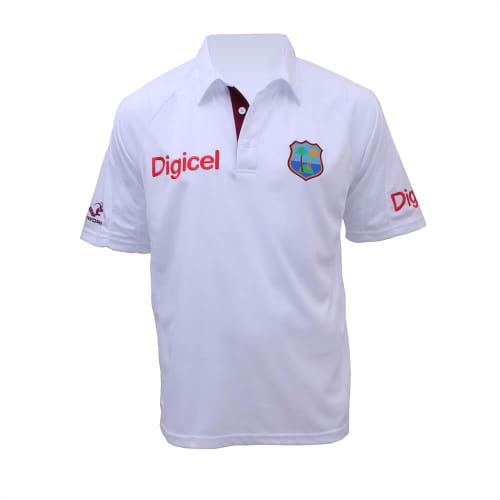 Ideal for keeping a cool head when the game’s action reaches fever pitch. 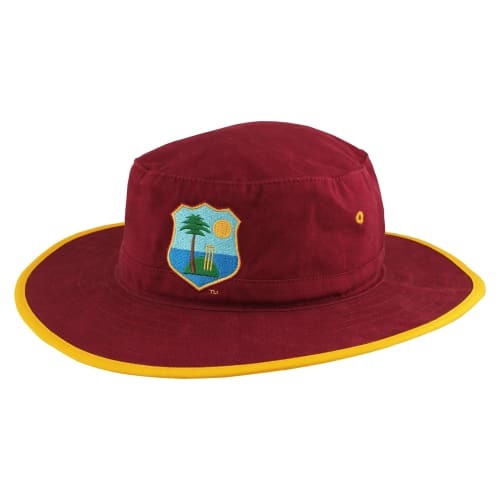 Made from 100% woven cotton, the naturally breathable and lightweight ODI Cap is ideal for keeping a cool head when the game’s action reaches fever pitch. 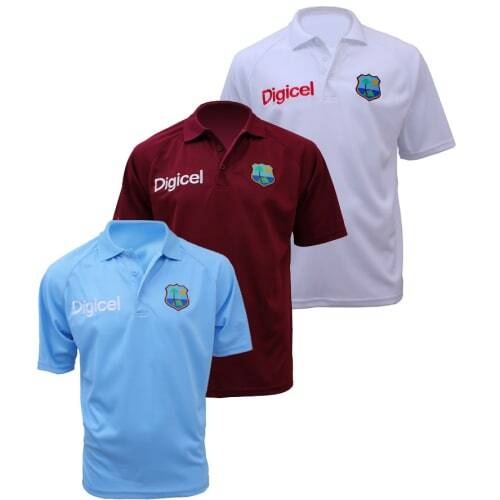 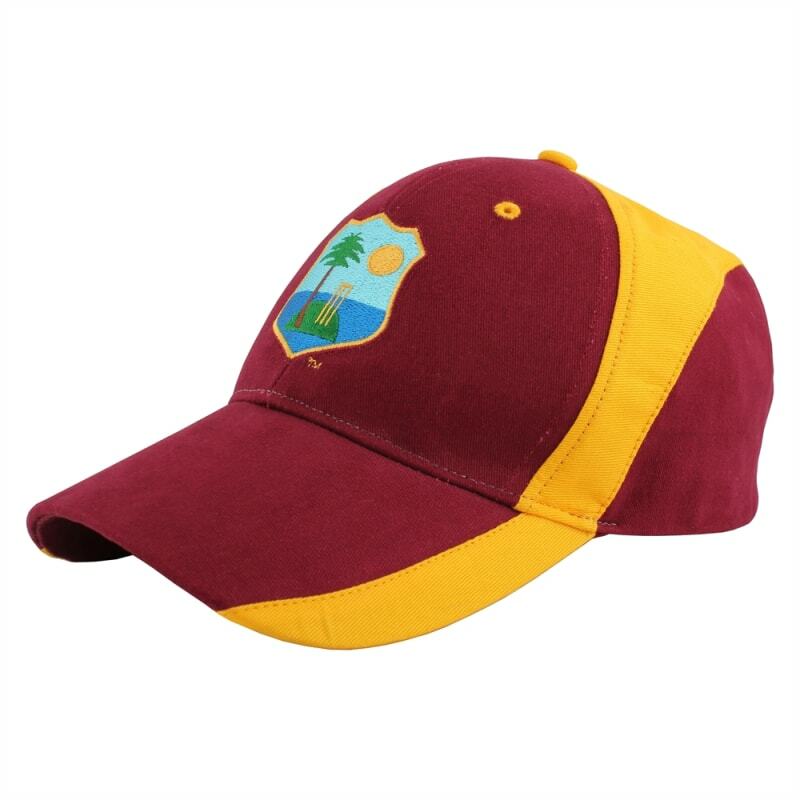 This cap is a must for West Indies supporters and players during cricket’s summer season and perfect for catching the game on a hot day.